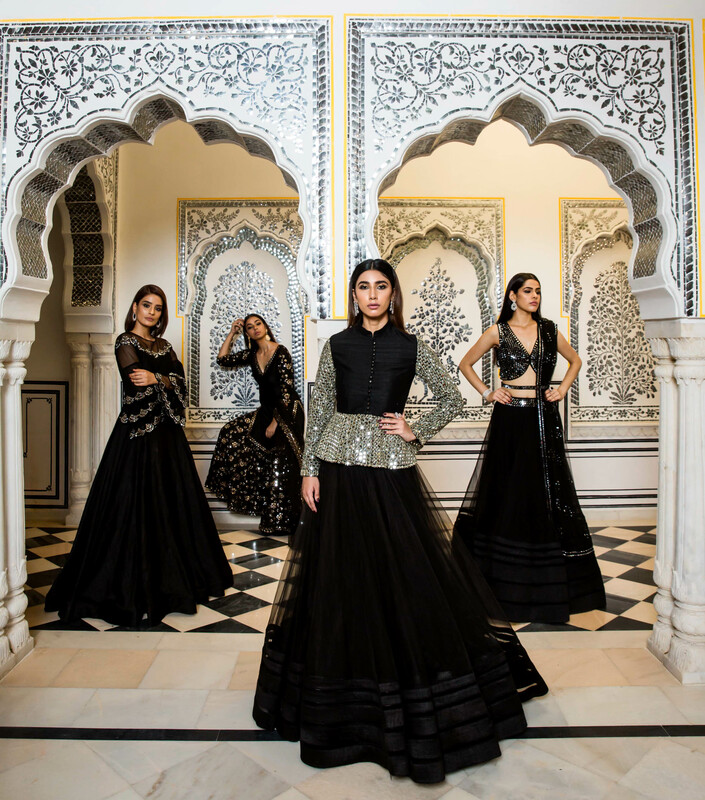 The full exhibitor lineup has been announced for the UK’s leading, South Asian high fashion, bridal and beauty extravaganza, Aashni + Co Wedding Show, returning at the exclusive The Dorchester, Mayfair on Sunday 13thJanuary 2019. Aashni + Co will once again transform one of the world’s most iconic, luxury venue destinations into a wonderland of bridal and beauty luxe. 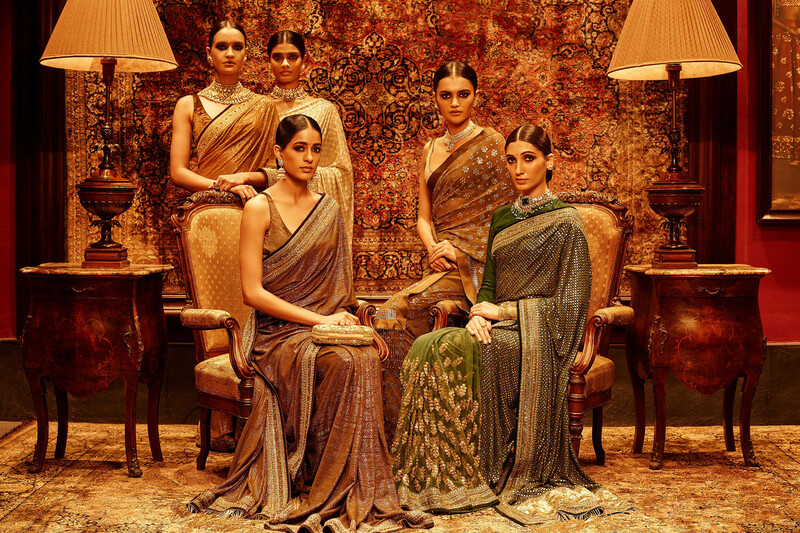 Some of India’s most celebrated designers will once again descend on the capital to present their latest bridal and couture collections, from established, A-list fashion houses to the most sought after new-gen talents. Showcasing alongside them will be the leading names in fine jewellery, accessories and wedding and occasion services. Participating designers will be: Manish Malhotra, Anita Dongre, Gaurav Gupta, Shyamal & Bhumika, Abhinav Mishra, Amit Aggarwal, Anjul Bhandari, Astha Narang, Gaurang, Jayanti Reddy and Mrunalini Rao. Jewellery and Accessory brands exhibiting will be: Ahujasons, Emmy London, Jaipur Gems and Khanna Jewellers. Wedding Service exhibitors will be, Ambreen, Chakra, RWS, Shaan Mu and wedding planner and brains behind the DeepVeer wedding, Ms Vandana Mohan of The Wedding Design Company. Style council will also be provided during the day through a series of masterclasses with some of the most prominent names in fashion and styling, makeup artistry, wedding planning and the fashion and beauty blogosphere. These will comprise a masterclass with designer and couturier, Sabyasachi, a masterclass with industry experts, Bollywood celebrity makeup artist, Shaan Mu, and influencer, Diipa Khosla; a masterclass with Vandana Mohan, The Wedding Design Company – the wedding planners the recent celebrity wedding of Bollywood couple, Deepika Padukone and Ranveer Singh; and a panel discussion with fashion influencers Shraddha, Fashion For Royals and Kavita Cola. 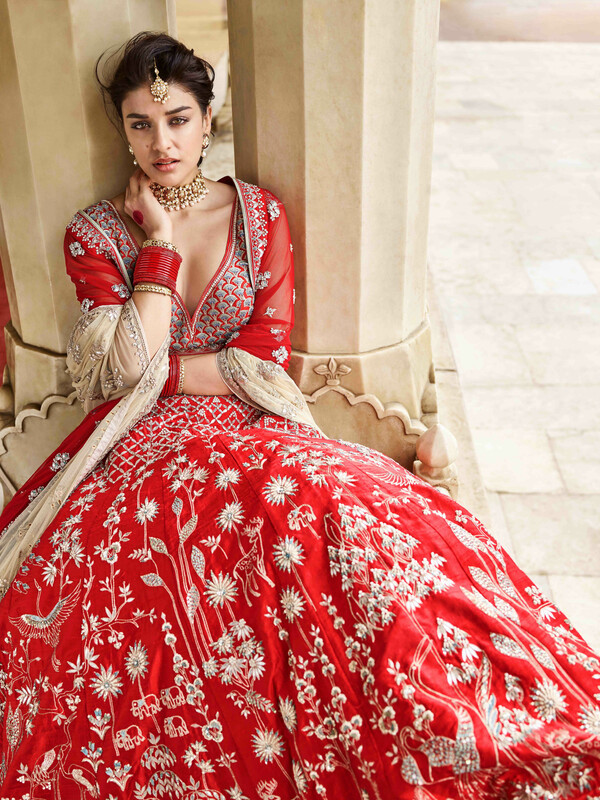 2018 being the year of the Bollywood celebrity wedding, with A-list actresses Sonam Kapoor, Deepika Padukone and Priyanka Chopra tying the knot in true Bollywood grandeur and style, inspired brides-to-be will have the opportunity of shopping the collections and bridal trousseau’s of some of the leading fashion designers for the Bollywood fraternity at Aashni + Co Wedding Show.